After the much-talked-of exhibition "Van Gogh: living paintings" in the ARTPLAY centre there starts a new exposition project devoted to the famous modernists. 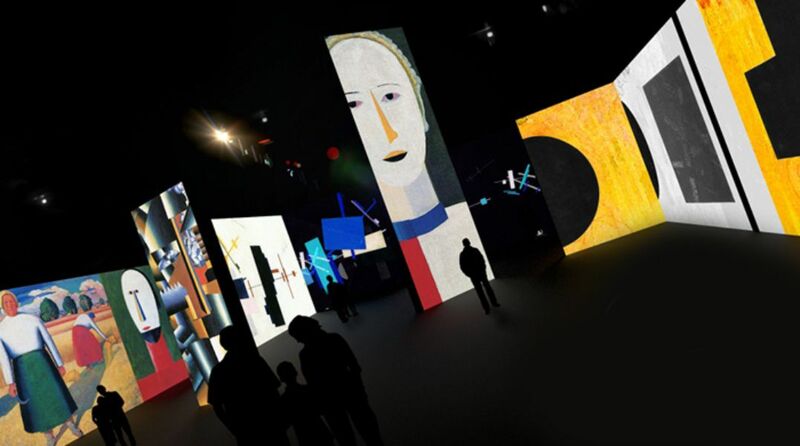 The exhibition is an enormous multimedia area where the spotlights transmit onto the walls the canvases of Gustav Klimt, Edvard Munch, Kazimir Malevich and Wassily Kandinsky and other XXth C modernists whose oeuvres created such a furore in the art world. The peculiarity of the artists is their unique concept of art and inidvidual system of symbols and signs. The aim of the exhibition providers is to help the viewers to see the world and art the way the artists do. Background music and visiual decision of the exphibition help it along. 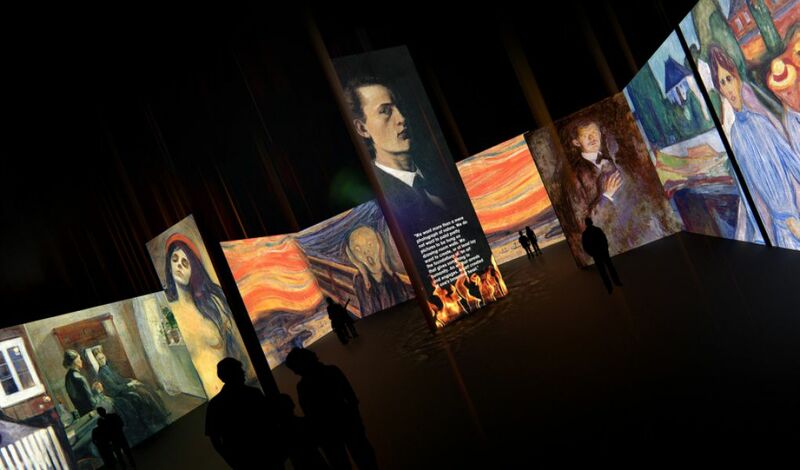 The exhibition will take place in the biggest Russian multimedia exhibition centre, the ARTPLAY Deasign Centre. Its floor-space is more than four thousand m2 and will include two independent areas and one of them is a huge showroom on the roof. For exhibition holding there was bought more than 70 up-to-date motion picture projectors of the highest resolution that will let view the great masterpieces in the finest details.